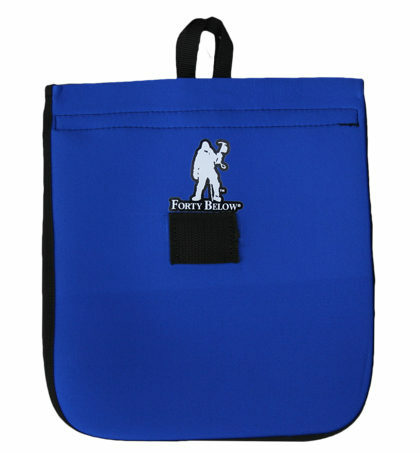 The Forty Below® Bottle Boot™ 48 oz size is an insulating water bottle cover that fits the Nalgene 48 oz tall bottle. It keeps water from freezing, especially in extreme cold environments. Please see below for additional information and specifications. 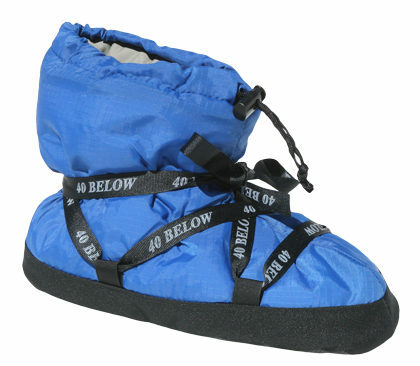 Forty Below Bottle Boot 48 oz size. 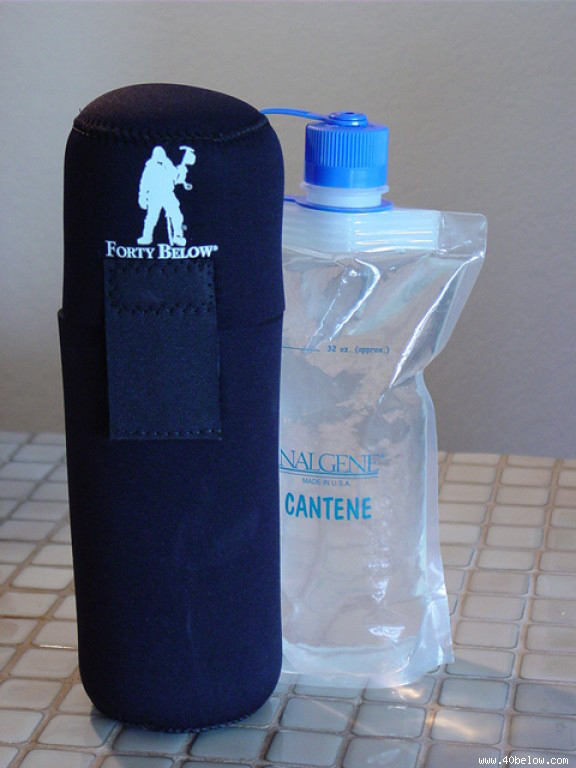 Fits the tall Nalgene brand 48oz water bottle, 40 oz. 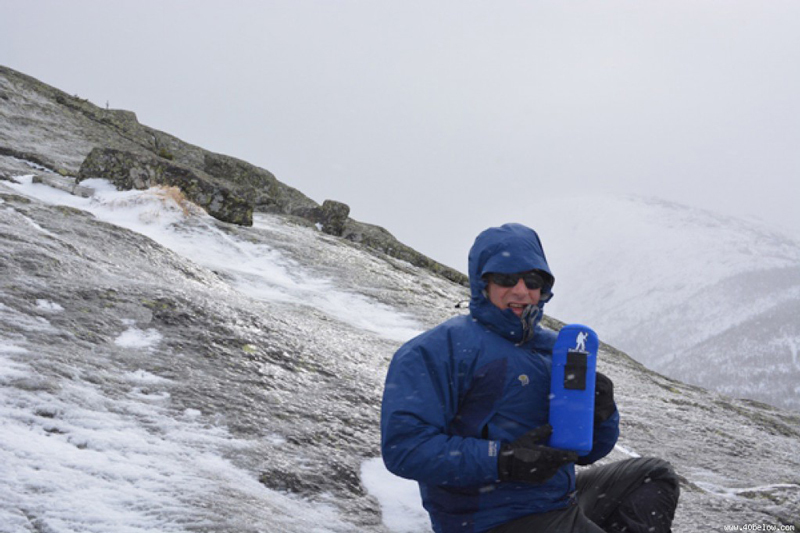 Hydro Flask, 40 oz. 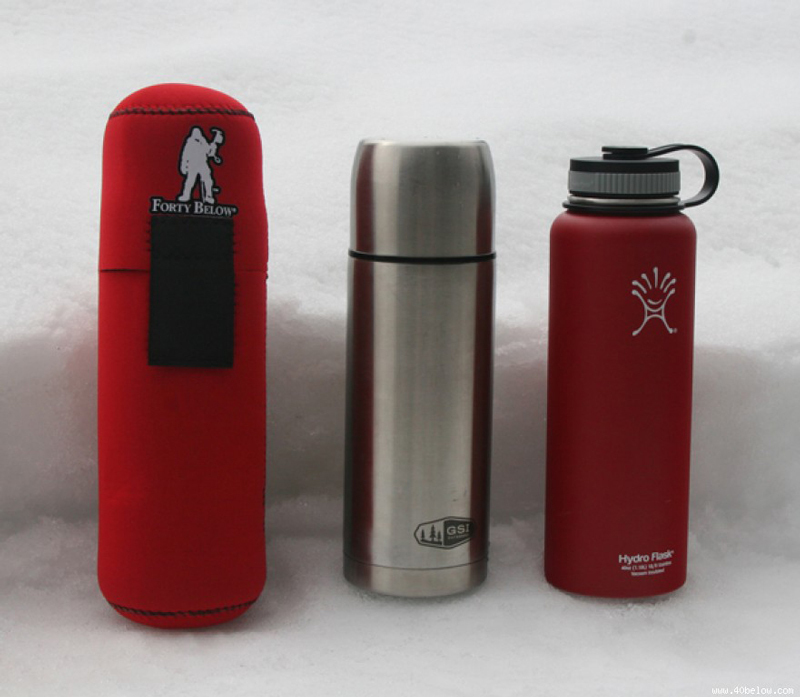 Kleen Kanteen, etc. 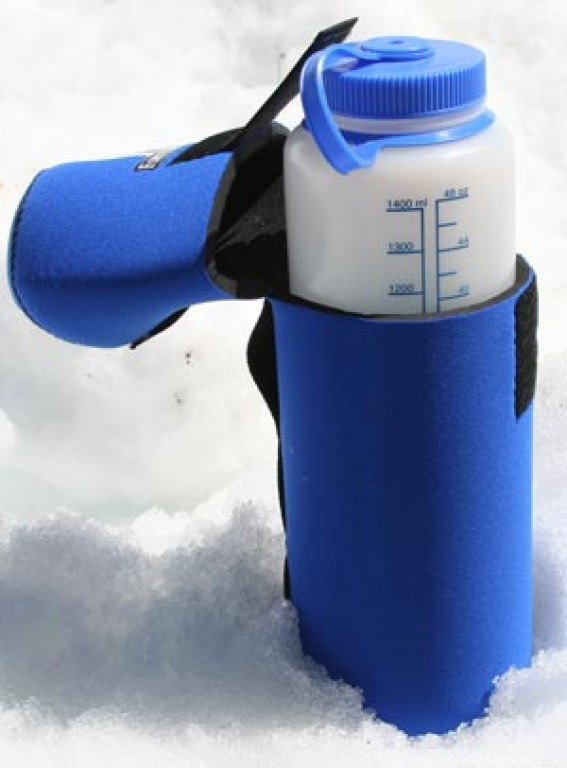 Helps keep liquids from freezing in cold conditions. 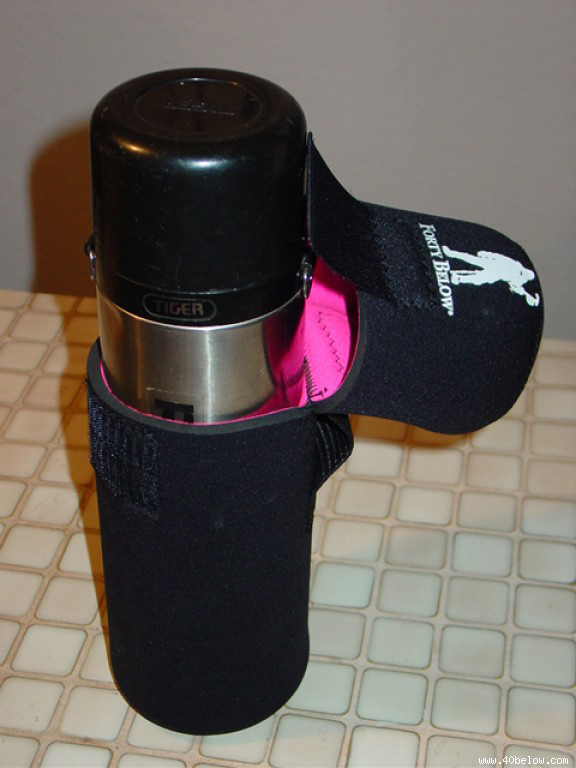 Helps Keep liquids cool in warm conditions. 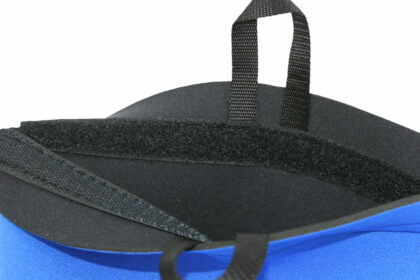 Closed Cell Neoprene foam insulation. 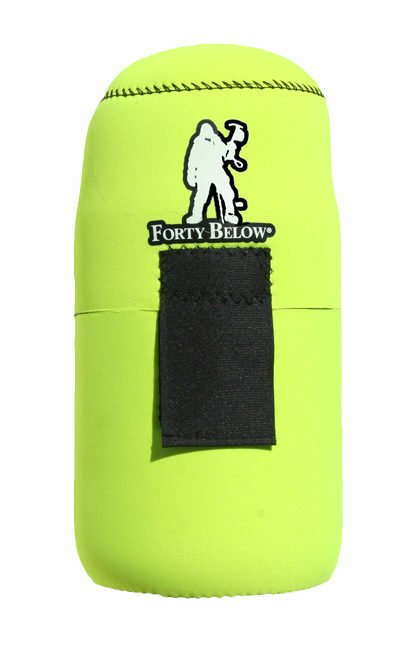 No zippers to break or freeze. 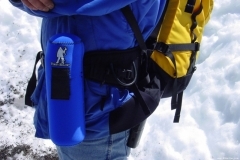 Webbing belt loop with openings for use with other straps. 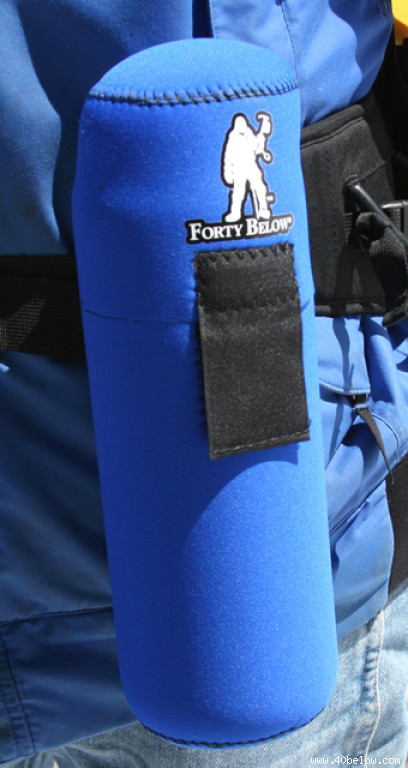 Insulation: 1/4″ thick stretchy nylon covered closed cell foam (wetsuit type material). Same thickness completely around the bottle. 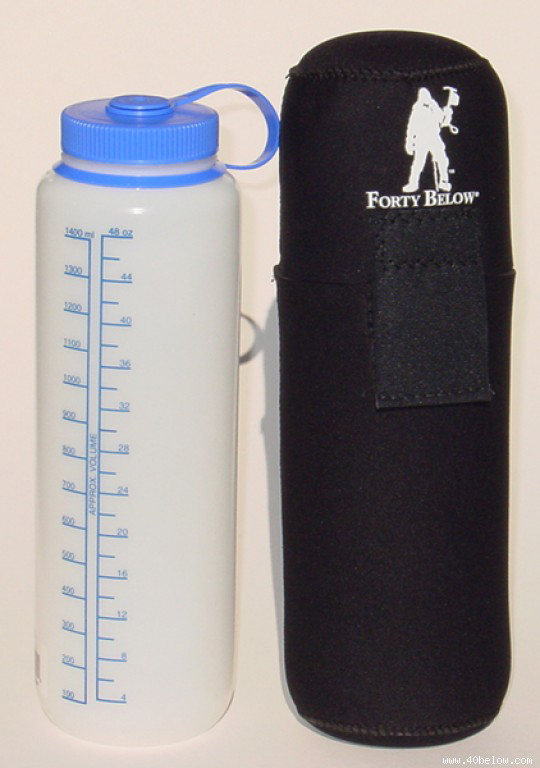 Size: Fits Nalgene 48oz water bottle, Nalgene 32oz and 48oz Flexible Canteen, 32 oz thermos, 40 zo Hydro Flask, 40 oz. Kleen Kanteen, etc. 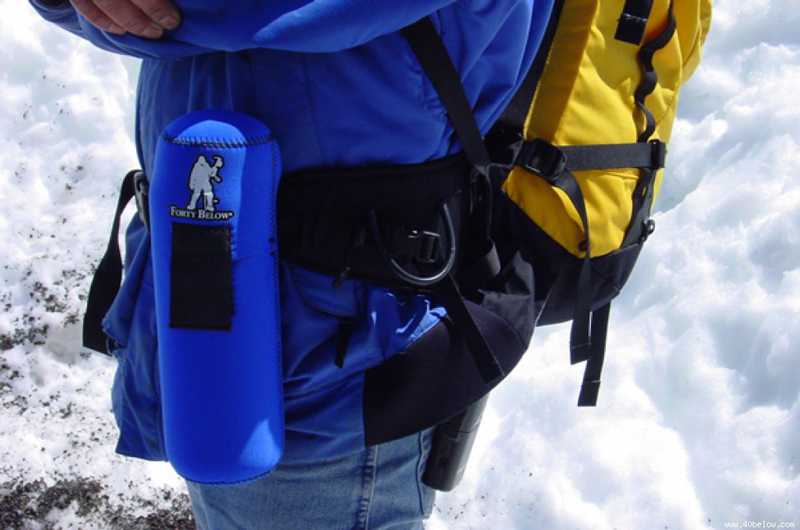 Dimensions: fits a bottle measuring up to 3.5 inches in diameter and 12.5 inches tall. Stretchy material so it can flex with different shapes of bottles. 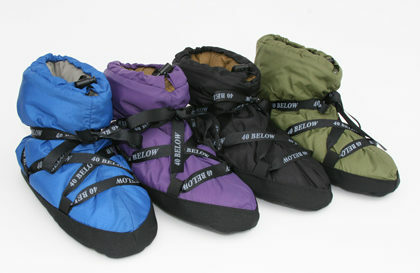 Colors: Black, Royal Blue, Red, Green, Yellow, Pink, Purple.